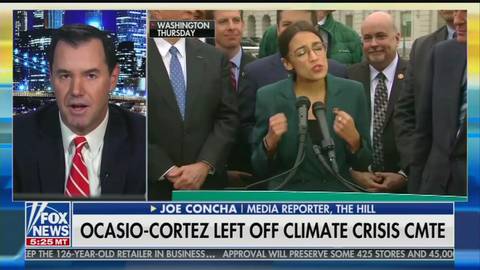 “They had to amend the Constitution of the United States to make sure Roosevelt did not get reelected,” Ocasio-Cortez told MSNBC’s Chris Hayes. Get ready for Climate Armageddon! ....No, not that one. A different one. Freshman Rep. Alexandria Ocasio-Cortez is under fire after it was revealed that her boyfriend had been given a congressional email account and was listed as "staff." 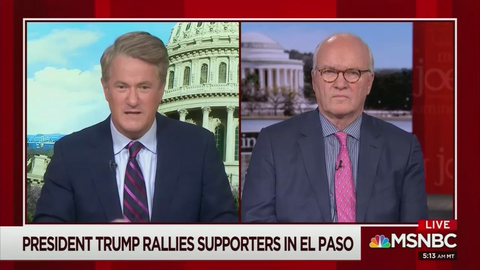 MSNBC's Morning Joe took a break from comparing Trump to assorted dictators past and present to heap copious praise on Speaker Nancy Pelosi Tuesday morning.